Somethings just make our lives easier. Perchmount is one of those things. A low profile stand that holds your phone so you don’t have to. 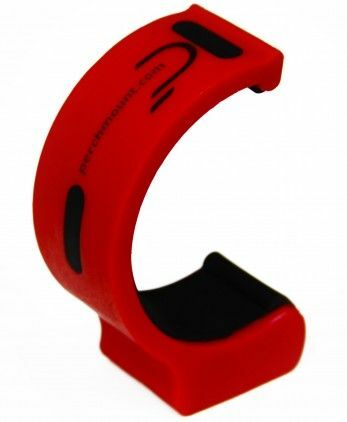 With a magnetic base, you can attach it to anything metal – use it at the gym to record your workout, mount it on your dashboard to keep your GPS navigation visible, secure it to a tent pole to maintain a light, or even connect it to your golf cart to use as a range finder. So many uses for this handy item!